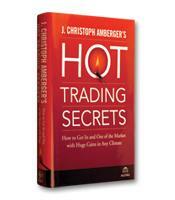 Hot Trading Secrets takes common investment concepts and applies some of the unique trading systems devised by the teams of independent financial analysts of Amberger’s Taipan Group. 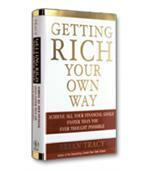 It’s the combination of analytical components that makes them so successful. 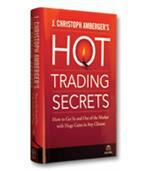 Hot Trading Secrets is about how and why the market itself reacts — and how to get the heads-up on knowing which way it’s going to move.